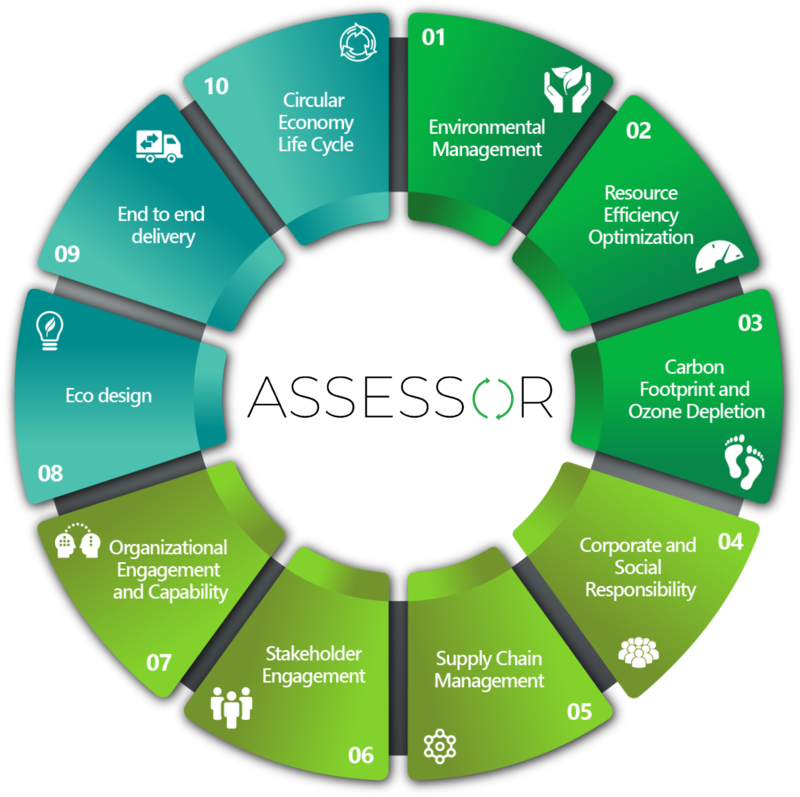 Assessor is an online sustainability assessment tool designed to enable companies the ability to rapidly self-assess and benchmark their sustainability and corporate social responsibility programs against industry best practices. 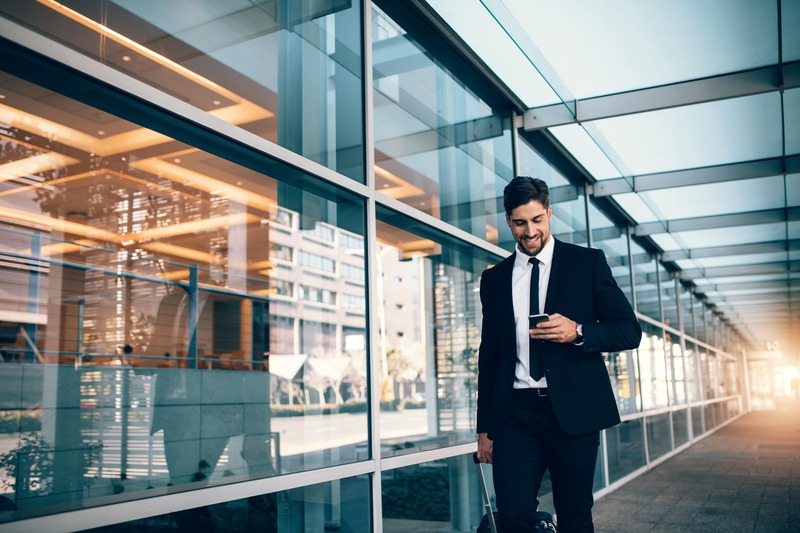 It then provides feedback and a prioritized set of recommendations for improvement to assist a company with optimizing their sustainability programs. Assessor gives an organization a rating of how they perform in ten different areas of sustainability that align with the TL 9000 quality management system (QMS) sustainability assessment measures. 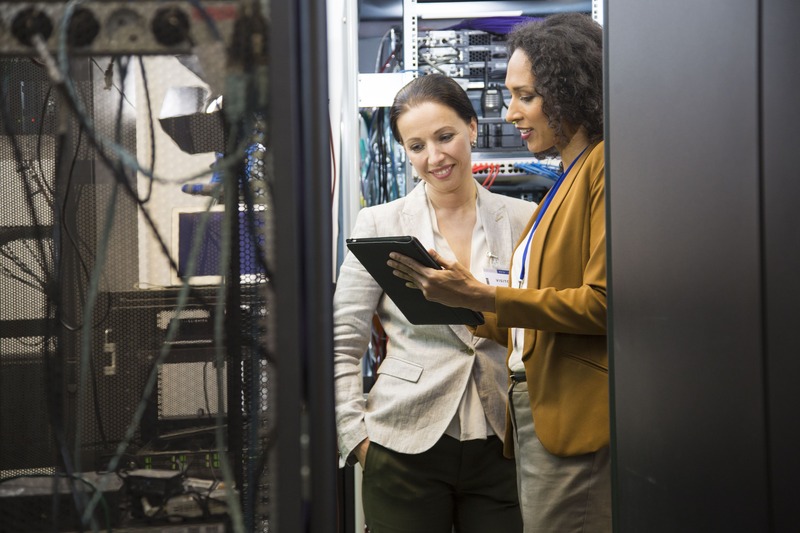 The solution is directly aligned to a business model that incorporates most standards and maps them to the scale of impact it will have on the top and bottom line of the company. It then provides immediate, customized recommendations for improvement. This new tool is the first of its kind to streamline the entire measurement process in to one quick and comprehensive assessment. 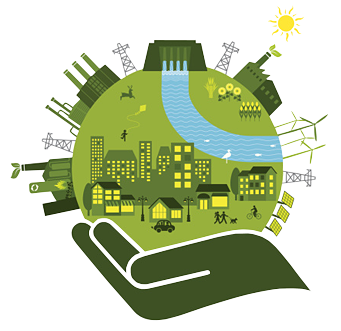 Assessor is continually updated to align with TL 9000, ISO:9001 and other standards as implementation for sustainability and CSR evolve. Provides insight on critical and non-critical areas for improvement. Then, based on the areas you select as important, prioritizes actions to take. Share results and proof of performance with customers & regulators to maximize credibility, confidentiality, and control. Improves reputation for CSR by scoring a company’s assessment of credible international standards and evidence of performance against industry benchmarks. Alleviates supply chain risk by measuring the percentage of the organization’s suppliers engaged in sustainability & determines what minimal compliance looks like versus having a competitive advantage. Reduces costs and increases profitability through reduced resource consumption, increased worker productivity, reduced quality defect levels, and reduced product cost. 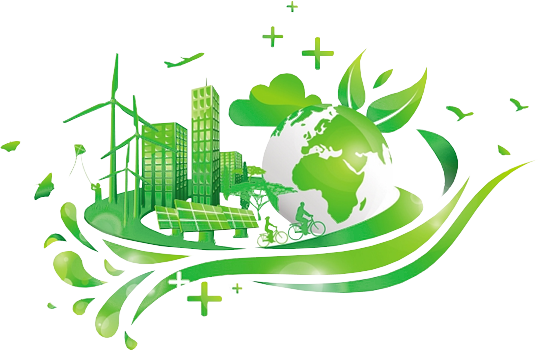 Increases sales by enabling product and service innovation through the application of sustainability tools and concepts such as eco-design, circular economy, resource efficiency, and end to end supply chain optimization. Assures industry best practices using case studies and a consultative approach to standards, providing recommendations for improvement. Aligns employees, shareholders, and management with corporate initiatives by opening a two-way dialogue between your organization and those affected by its activities. The Assessor tool and our related services help suppliers capture and calculate the financial, reputational and risk management benefits of a sustainable business practices. We then quantify those benefits to give you and your stakeholders a common, measurable benchmark to plan by. Reducing your impact on the environment consists of several small decisions made every day by employees, suppliers, and other vendors. So how do you prioritize your sustainability initiatives, evaluate sourcing, and evolve your procurement strategies to meet the needs to your stakeholders?